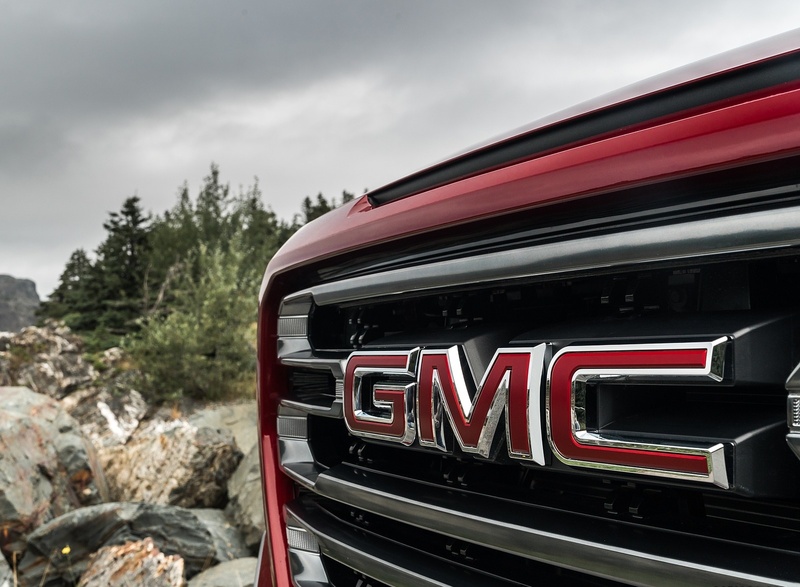 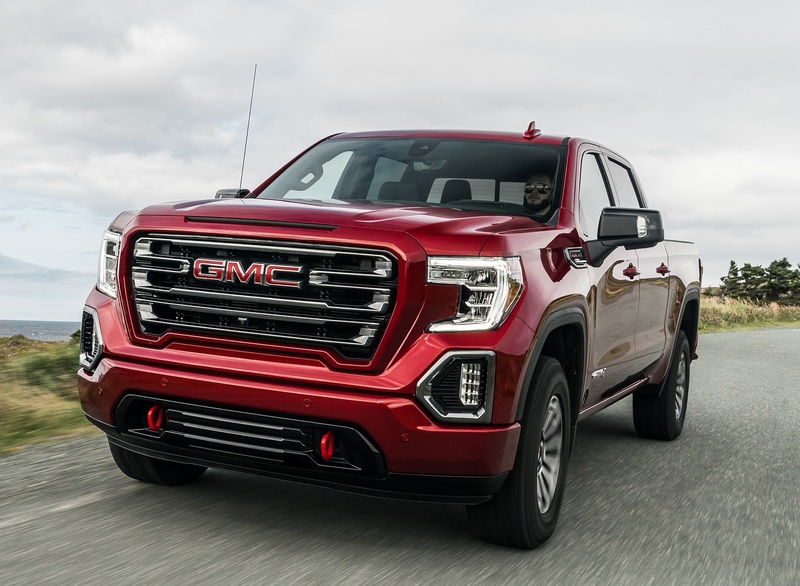 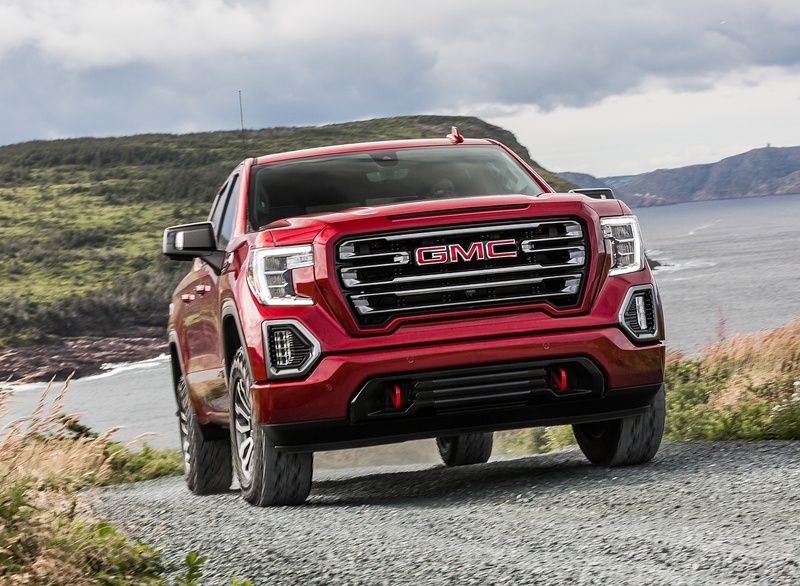 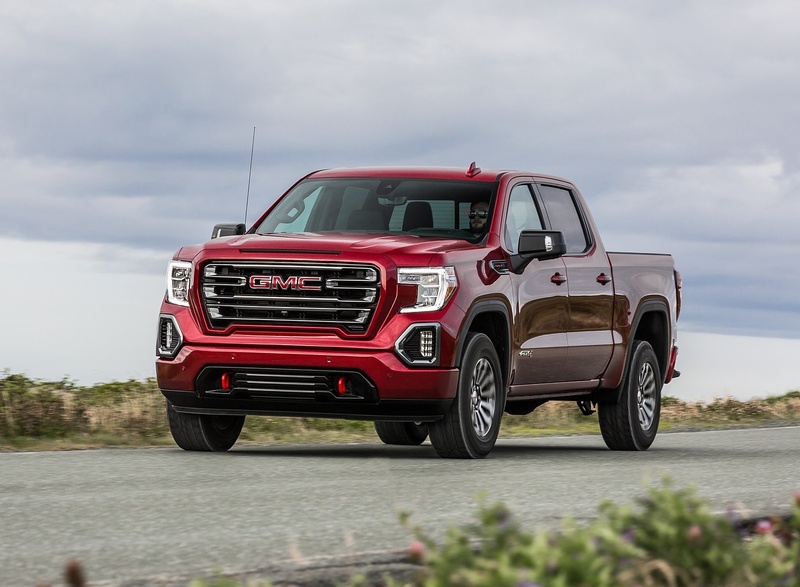 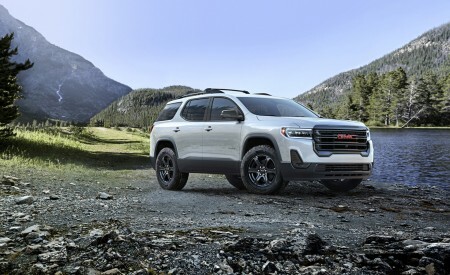 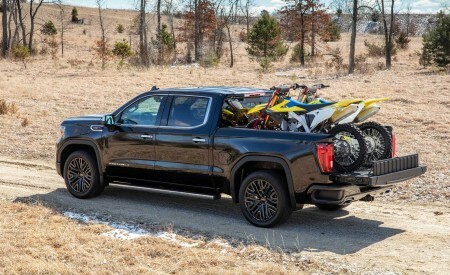 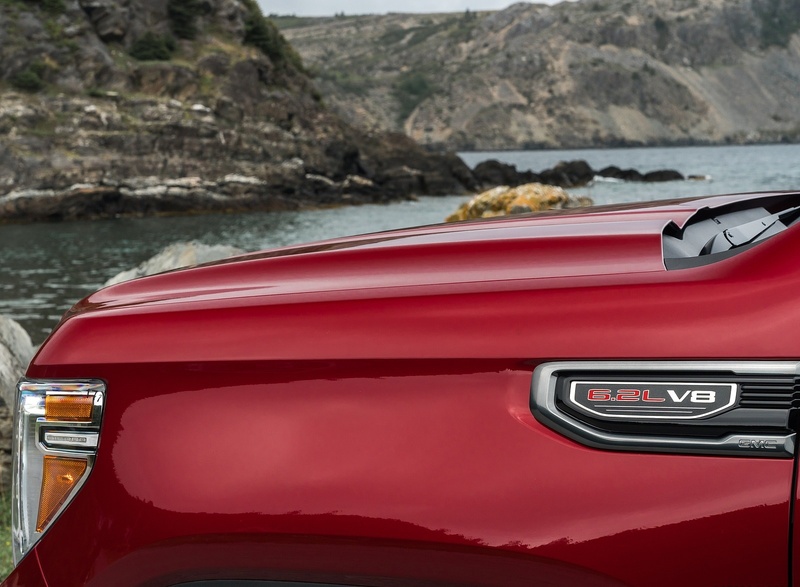 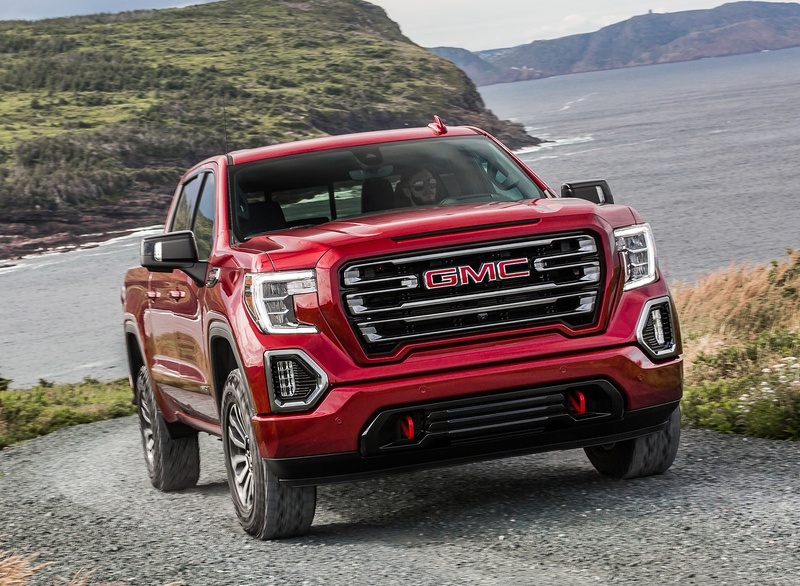 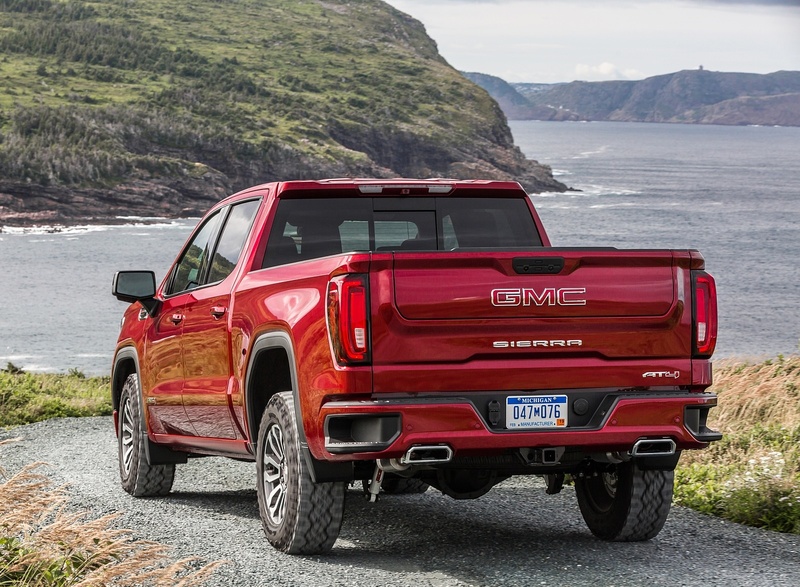 GMC redefines the off-road space by introducing the all-new 2019 Sierra AT4. 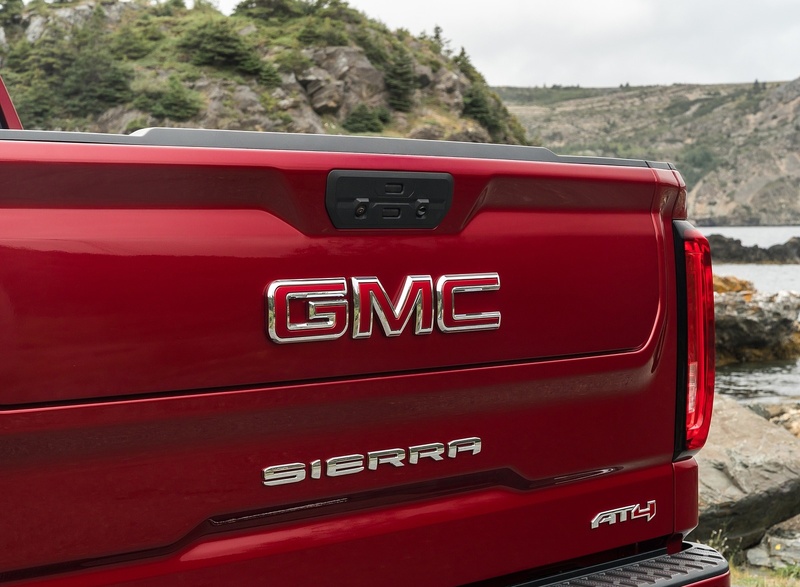 For the first time ever, the Sierra AT4 delivers a unique formula of authentic off-road capability and innovative technology paired with premium refinement and a bold appearance expected from GMC. 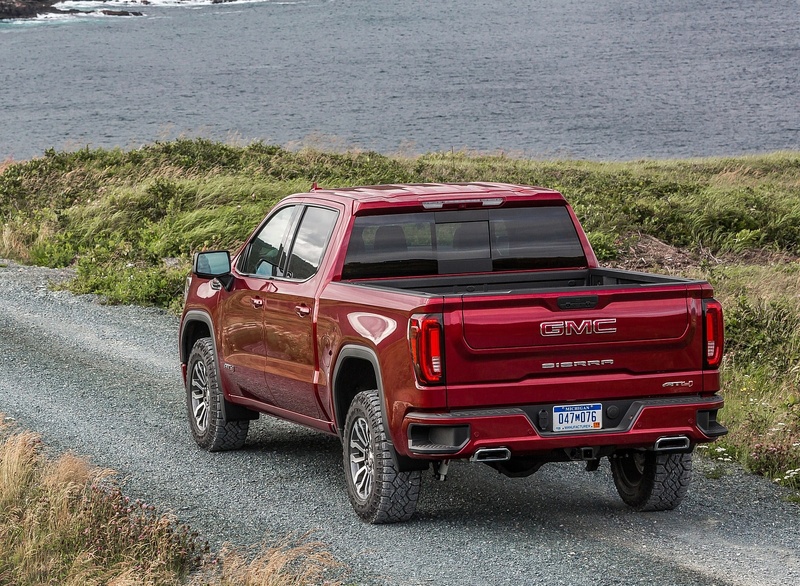 Off-road-tuned Rancho monotube shock absorbers. 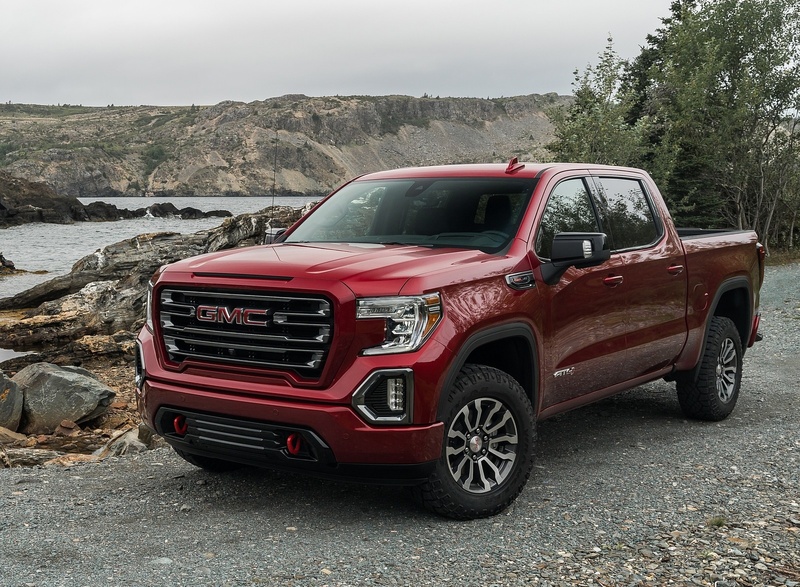 18-inch wheels with all-terrain tires or available mud terrain-rated Goodyear Wrangler Duratrac tire, or available 20-inch wheels with all-terrain tires. 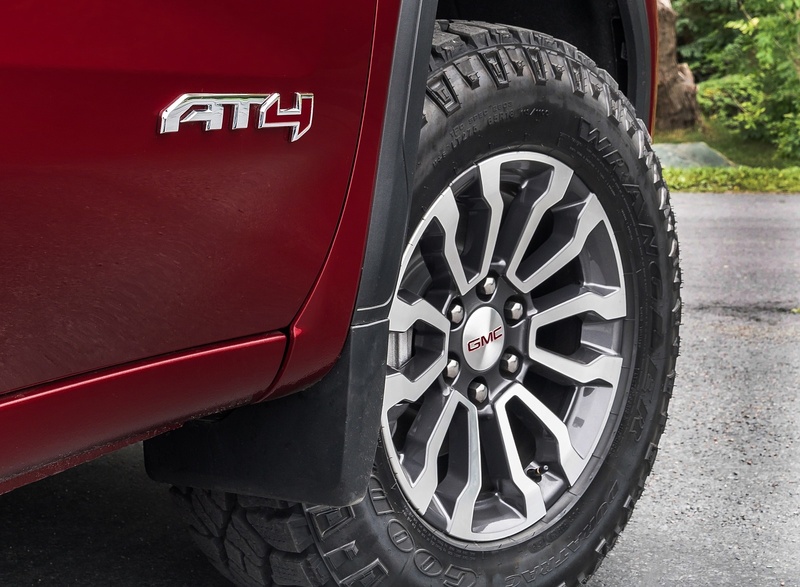 Exclusive wheel design with machined-face, dark-tinted appearance. 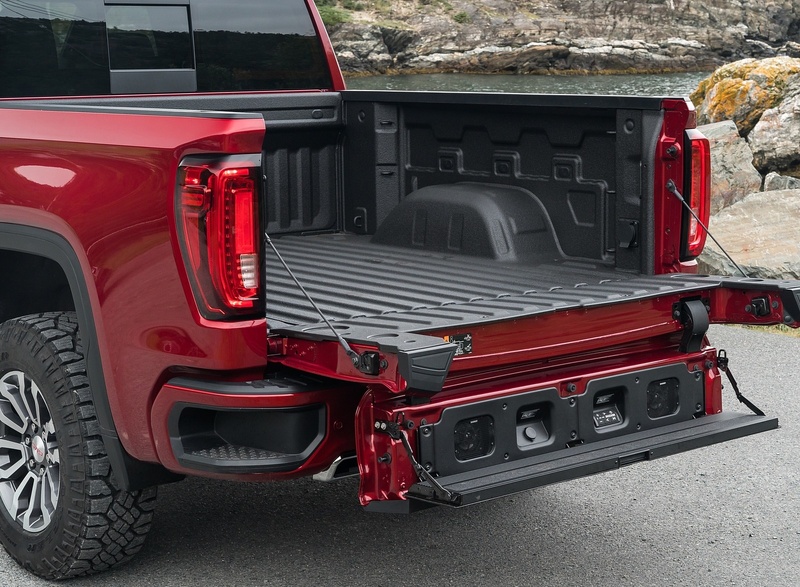 GMC exclusive, industry-first MultiPro Tailgate. 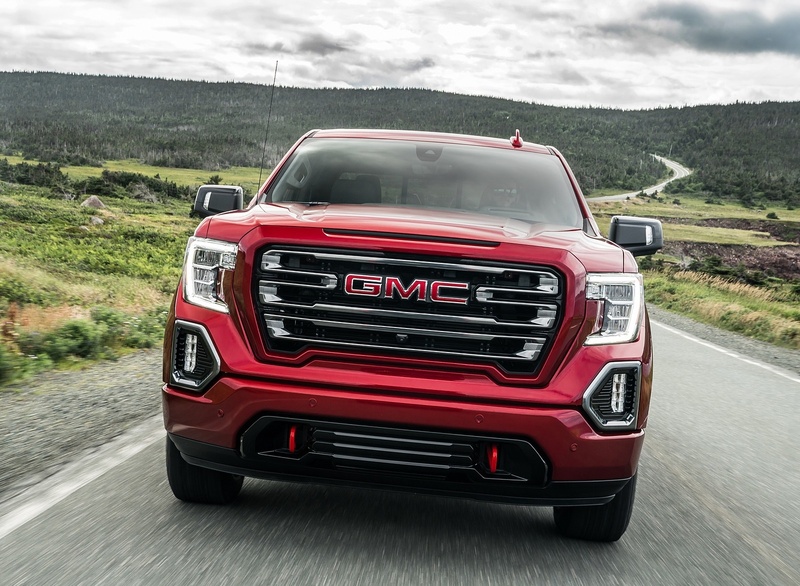 Black chrome finish on the fog lamp bezels, fender surround and grille insert. 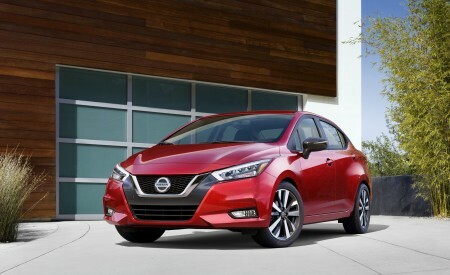 Body-color grille surround, door handles and bumper. 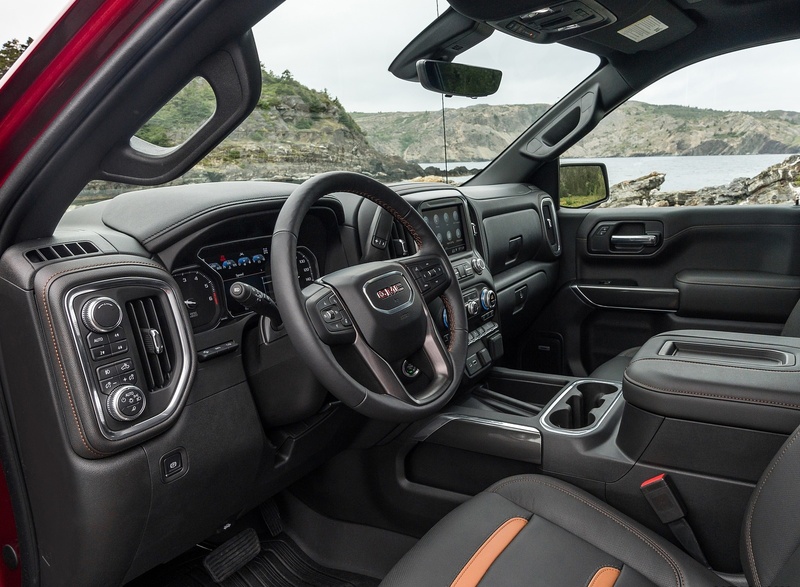 Exclusive athletic interior trim elements. 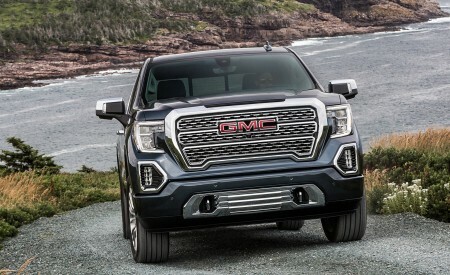 GMC exclusive, industry-first Carbon Fiber Pickup Box. 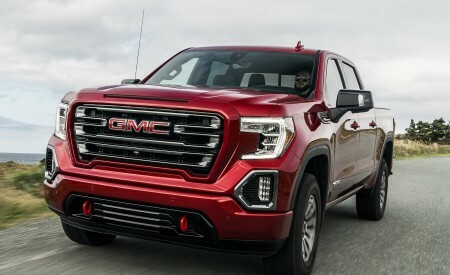 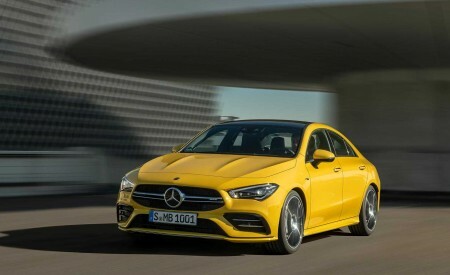 A full suite of advanced safety features* including Surround Vision, Lane Change Alert with Side Blind Zone Alert, Front Pedestrian Braking and Low Speed Forward Automatic Braking. 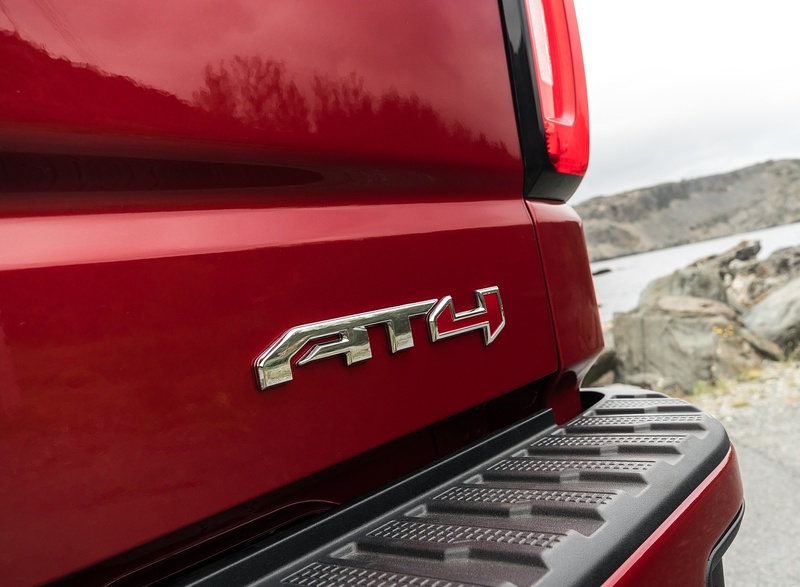 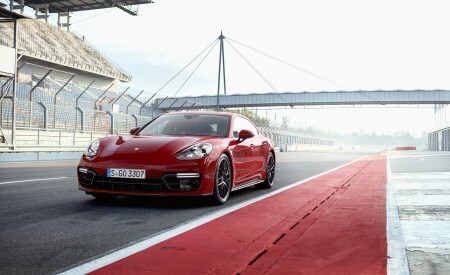 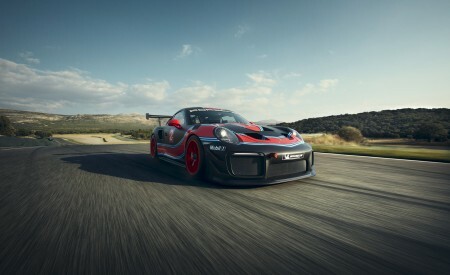 6.2L V-8 or Duramax 3.0L inline-six turbo-diesel paired with a 10-speed automatic transmission.